BUT WAIT!!! Linda Carroll-Bradd and I are viagra generico 200 mg prezzo a Genova GIVING AWAY seats at our table. That’s right they’re online indian pharmacy viagra FREE. So hurry and enter to win. It should be a blast! 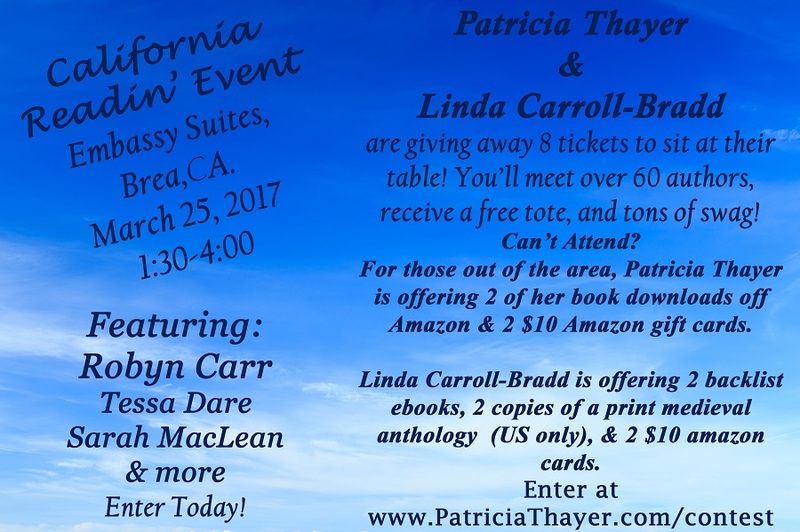 As promised, another announcement from Patricia Thayer. I’m no longer writing for Harlequin Romance. That’s right, after twenty years and forty-two books, and much thought and angst, I decided to enter the world of INDIE publishing. And I chose to do this in the middle of the Slater Sisters series. I still have Tori and Marissa’s stories to tell. Twin sister, Tori Slater leaves the family ranch and goes to Dawson Springs, Wyoming. The move is to get away from her stalker ex-boyfriend. She takes refuge in the old cabin at Colton Creek Ranch. There she finds ex-cop, Logan McNeely, the ranch’s caretaker. Both Logan and Tori are running from the pain of the past. Logan has more scars than just from his physical wound. When Tori’s sanctuary is threatened, she needs Logan’s help. In his arms, she finds more than safety. But once the stalker is captured, will Tori take a chance on risking her heart again so they can find a future together? miglior sito per acquistare viagra generico spedizione veloce a Napoli I hope you’ll keep a look out for the exact release date of Colton Creek Cowboy! 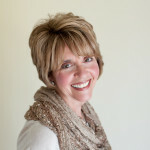 And don’t forget you can always connect with me here on my new blog, on my website, or on Facebook. Stay tuned, until next time Happy Reading!! http://maientertainmentlaw.com/?search=sample-cialis WELCOME TO MY WORLD OF ROMANCE!